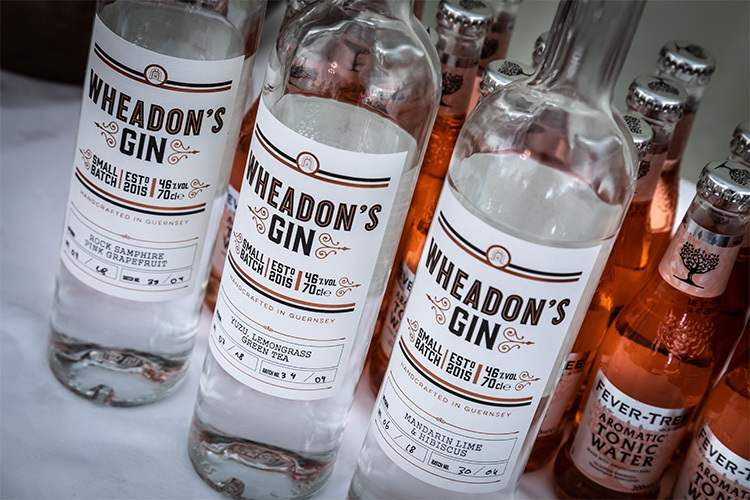 What could be better than spending a sunny Saturday afternoon at a garden party, with a Wheadon's and tonic in hand? 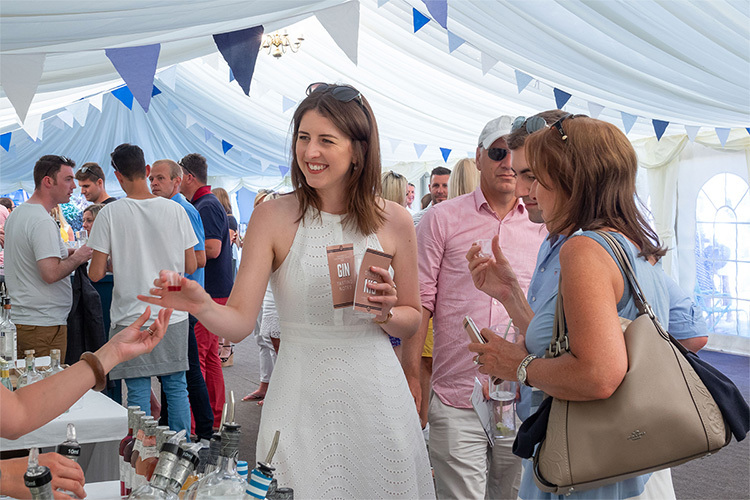 Spending the afternoon at Guernsey's Gin Garden Party, with all three Wheadon's expressions, and a whole host of other great gins, to choose from - that's what! 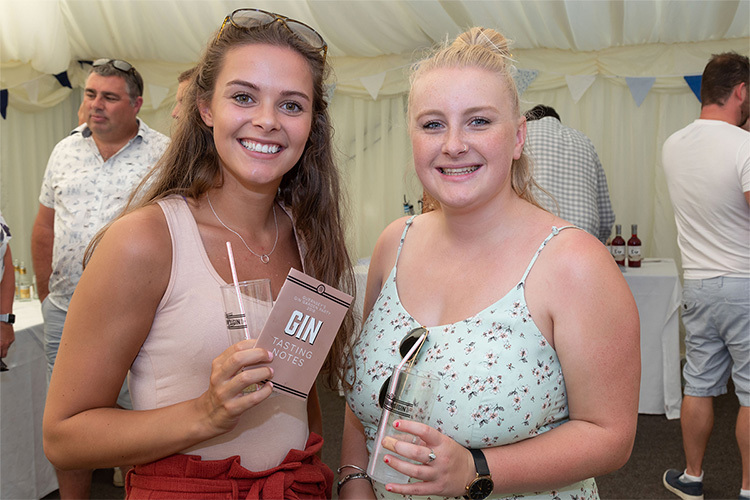 So that's exactly what we did on Saturday July 21st when we partnered with The Bella Luce Hotel to present Guernsey's Gin Garden Party for the second year running. The sun shone (again! 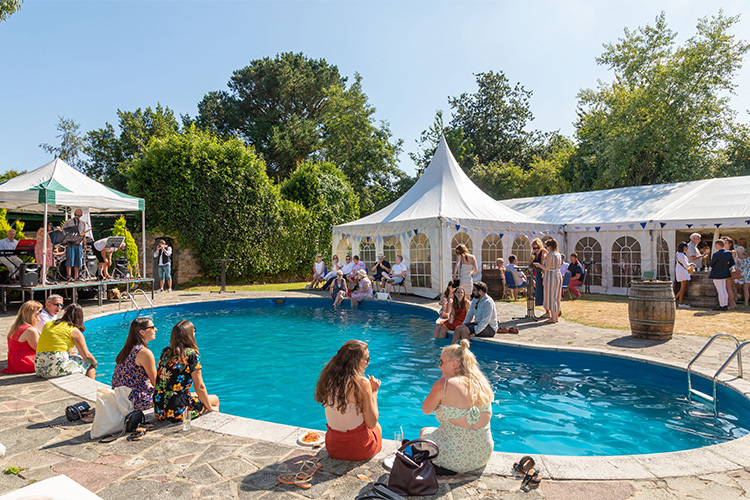 ), we were joined by a crowd of Guernsey's gin lovers who were eager to sample the finest homegrown gins as well as some wonderful gins from around the world, and the Bella's restaurant team set their BBQ up poolside whilst Le Jazz Accord provided a wonderfully summery soundtrack. 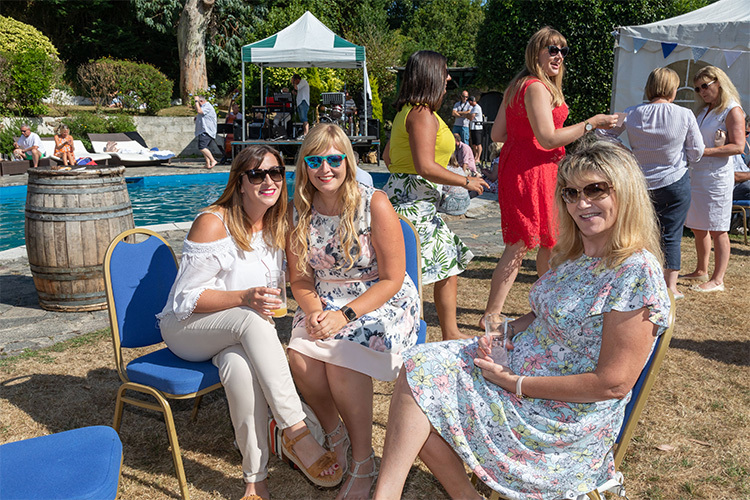 If you joined us, then we hope that you had as enjoyable afternoon as we did. 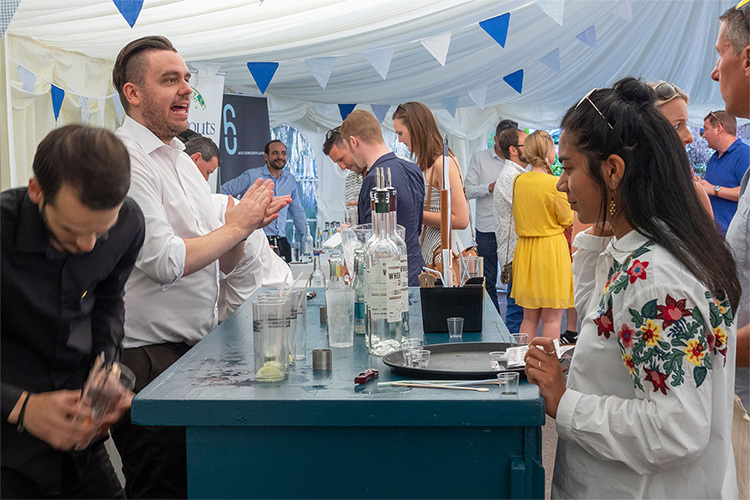 And if you didn't, then why not make a plan to come along next year - we'll be announcing it first through our newsletter, which you can sign up for at the bottom of this page. Until then, enjoy some photos of the afternoon! All images courtesy of Chris George.